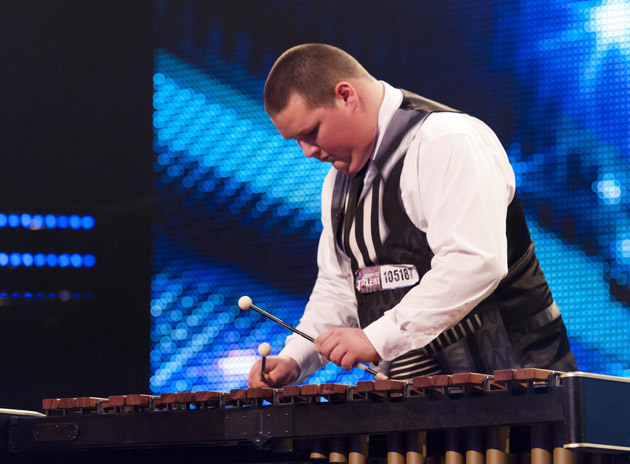 Britain’s Got Talent 2012 continues tonight with the second episode of auditions. This week viewers will see auditions from Birmingham and Blackpool as judges Simon Cowell, Amanda Holden, Alesha Dixon and David Walliams deciding who will make it through to the next round. Plus, there’s a singing and dancing group called Lily and The Pineapple hunks; Xylophone player Ashley Elliott; and Burlesque dancer Beatrix Von Bourbon — take to the stage in a quest to make it through to the next round with three yeses.